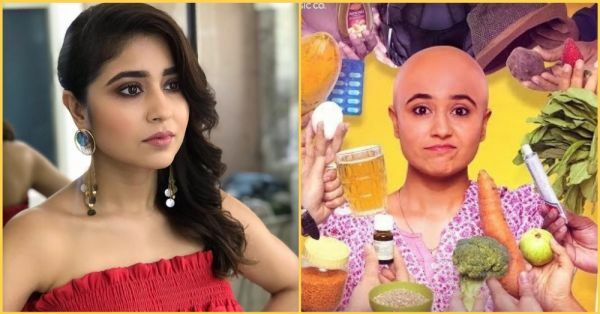 From Made In Heaven To Gone Kesh: Shweta Tripathi Is The Next Big Thing In Bollywood! 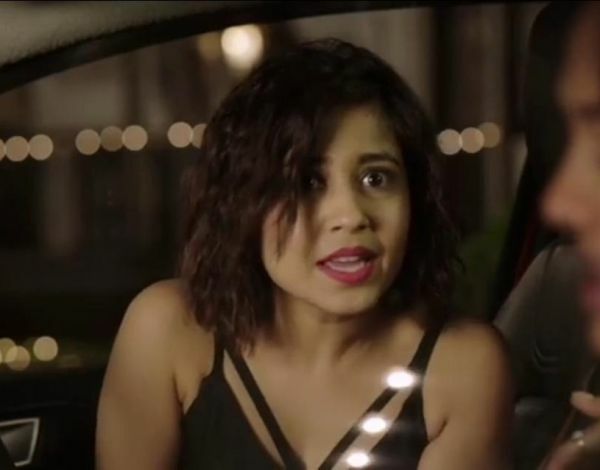 Shweta Tripathi, the actress who is known for her roles in films like Masaan and Haraamkhor, is all set to release her new film titled Gone Kesh. 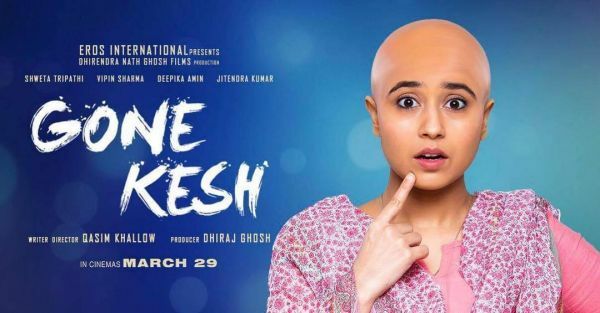 In the movie, Shweta plays a 16-year-old middle-class girl who loves dancing and is diagnosed with Alopecia - a condition that causes rapid hair fall in patches. The film is directed by Qasim Khallow and captures the journey of Enakshi and how she deals with the disease that affects her ambitions of becoming a dancer. Many of you would know Shweta Tripathi as the happy-go-lucky Ananya from Bindass' web series The Trip. 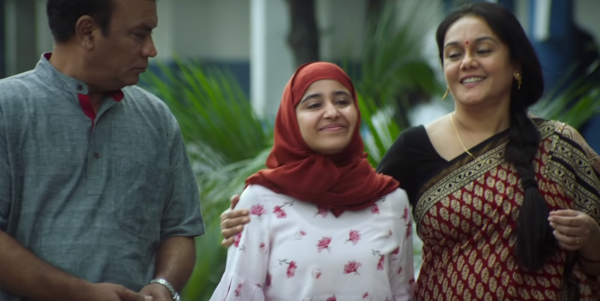 Gone Kesh might just be Shweta Tripathi’s most ambitious film yet. The 33-year-old actress plays an adolescent dancer whose self-esteem takes a hit when she loses her hair. From playing the vulnerable Sandhya in Haraamkhor to the determined Shaalu in Masaan, Shweta has always made interesting career choices. She said, "As an actor, I don’t want to restrict myself to any medium or language. It’s important to push your limits and keep learning. Bollywood, Tollywood, Kollywood – the label doesn’t matter, what matters is the kind of films and characters I do." And with Gone Kesh, Shweta has done it yet again. Her role was nothing short of a challenge. To understand Enakshi's situation, Shweta met several alopecia patients and hair specialists. The actress sports a bald look in the film, and she was even ready to shave off her hair for the role. Gone Kesh promotes the concept of body positivity. "As actors, we do have responsibilities, that is why I will never do a fairness cream advertisement, as films and commercials create unattainable beauty standards," Tripathi declared. "The heroine’s hair is shown to be very strong and they depict people as if they do not have bad hair days," she further said. "I get that it is aspirational. But I want people to know that we put extensions and we have stylists who check every strand of our hair. We put a lot of emphasis on appearance, and I want people to know that dreams are not based on appearance. I hope the concept of beauty changes." 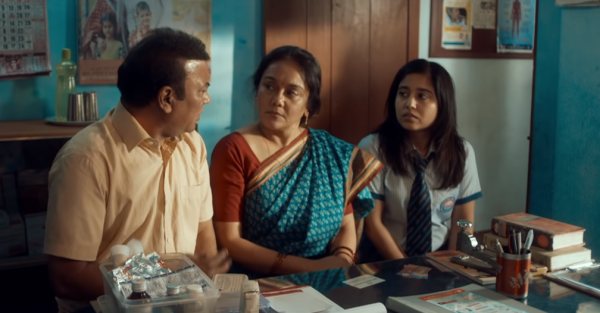 Recently, Shweta Tripathi has featured in two poignant Amazon Prime Video series: Mirzapur, in which she plays Golu Gupta, the daughter of a corrupt police officer, and Made in Heaven, in which she portrays the role of a bride who walks out of her wedding over a dowry demand. Shweta believes that while mainstream movies provide visibility, the blurring lines between commercial and indie films and the opportunities across platforms give artists plenty of room for experimentation. 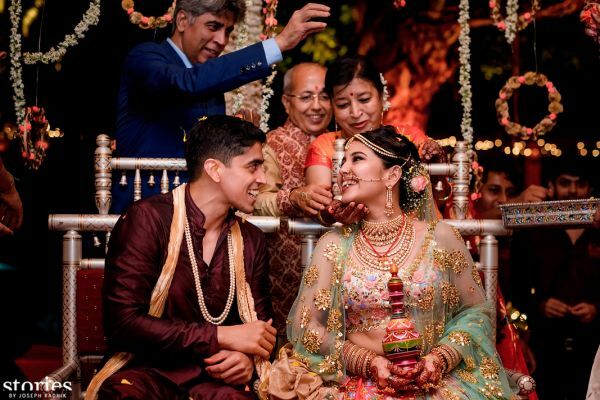 On the personal front, Shweta Tripathi married the Dum Dum Deega Deega actor Chaitanya Sharma after dating him for five years. The couple got hitched in a beautiful wedding ceremony held in Goa last year. 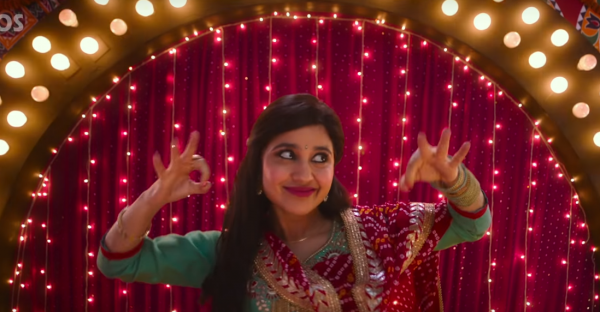 Shweta Tripathi is in a happy place after marriage and has always maintained that she wants to work with people who don’t care about her marital status: "Marriage and films should be done for the right reasons. You do all of these when you are ready because this is going to be a life changing moment for you and your partner."